ON SALE NOW! 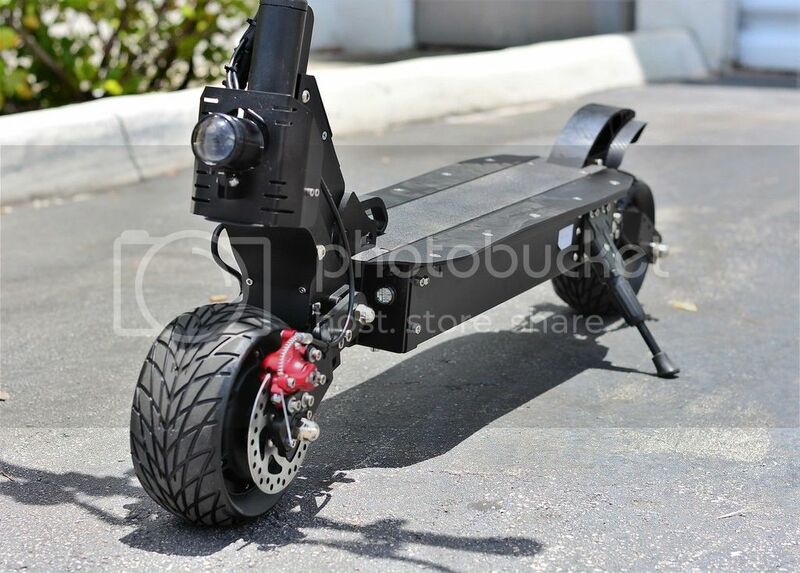 2019 MAXTUNE LITHIUM 2000 Watt Dual Motor 48v Electric Kick Scooter color Black W/New :8*3.75 inch(solid tire) No driver license needed or insurance this is the best transportation you can get!!!! For the ultimate in power and performance in stand up Kick scooter, MAXUNE LITHIUM 2000 Watt Dual Motor 48v Electric Kick Scooter is Powered by 48v 26ah Lithium Battery, The MAXTUNE LITHIUM 2000 Watt Dual Motor 48v Electric Kick Scooter can easily run up to 27mph and reach distance over 25-30 miles per charge! And the welded steel frame and full Quad suspension system is rated for up to 300 pounds! With 10 inch Wheel you get a nice smooth ride. MAXTUNE LITHIUM 2000 Watt Dual Motor 48v Electric Kick Scooter Has Alloy deck for extra strength. Riders can stand and enjoy a smooth ride thanks to the dual shock Front & Rear suspension. A single charge is enough to power the bike up to 30 miles per charge, and when you're finished riding, the entire machine folds flat for easy storage. NEW! 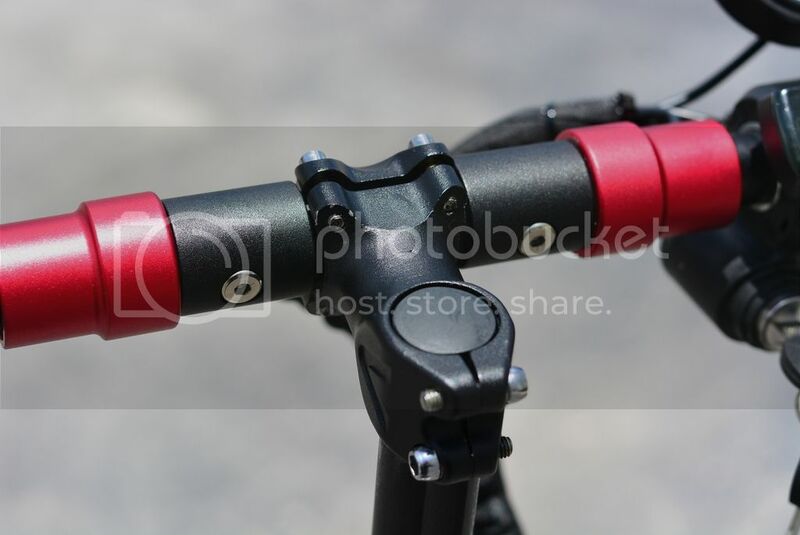 LED headlight, tail light, disc brakes, Dual 1000w Hub Motor, Optional Seat and Post is Available. It is recommended for teens and adults and can be used up to a maximum weight of 300 lbs. Safety equipment including a helmet should be worn when riding. Additional features of this battery powered scooter include. I absolutely love the scooter, however I need to repair or replace the throttle trigger, spring keeper inside broke. 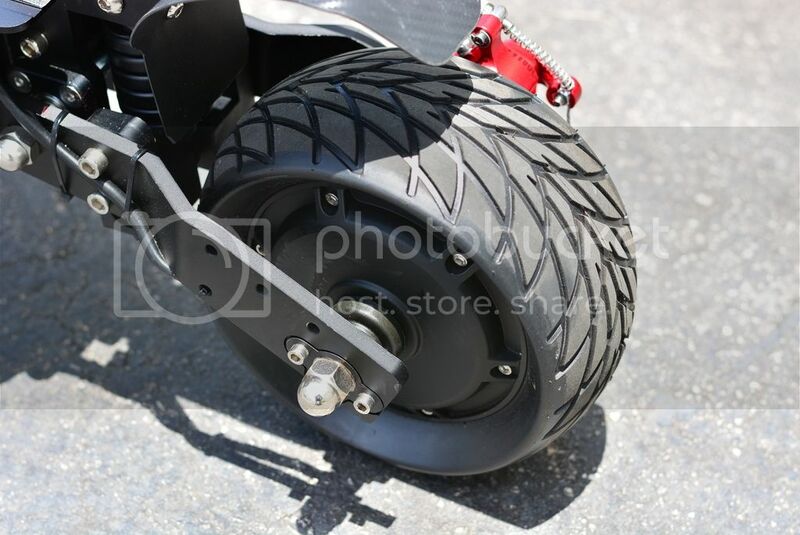 The solid rubber tires could use improvement as well, they will get flat spots when the sitting & not in use. They will round out as you ride it though, takes a few minutes. Not as happy with the seller. I was promised a pdf file to program the speedometer & all I got was a link to a video that showed how to change from km to mph. Almost a year later & I still can not find out how to program the other functions.